Stir in a bit of conspiracy, a bit of slapstick and a whole lot of Japanese Actuaries, and you have White Trash Land, written by Andrew Beatty and performed by Sean McGaughey. Find out more at whitetrashland.wordpress.com . This novel contains some adult language, adult situations and cartoon violence, so get over it. 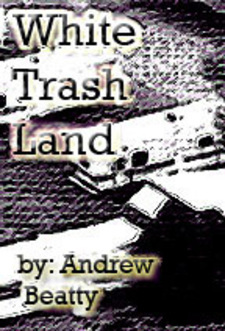 We will send White Trash Land to your Kindle at . White Trash Land has been sent successfully to your Kindle!